Black Sea Seeds, a Young company that has been pioneered in Moldova by a Dutch lady who did her practical assignment with Agrinas, seeks a manager. The company produces organic seeds, mainly for use overseas, on the company farm, as well as in cooperation with local farmers. 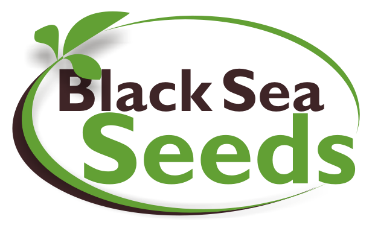 To download the vacancy information, click on the Black Sea Seeds logo.